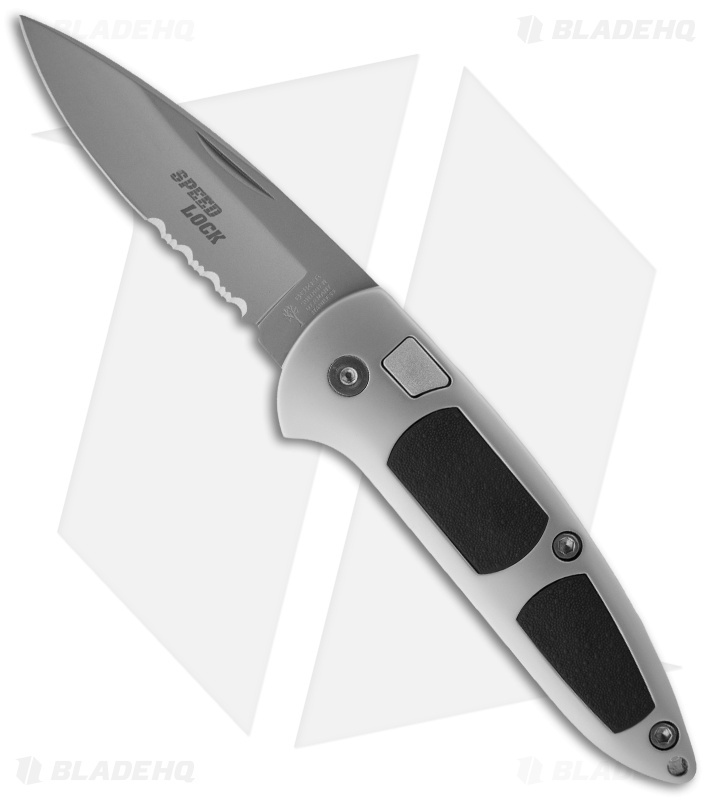 This Boker is manufactured in Solingen, Germany of durable 4034 stainless steel that will last for generations with proper care. The Boker Speed Lock automatic knife has excellent craftsmanship, fast action, and solid lock-up which make this knife a winner. 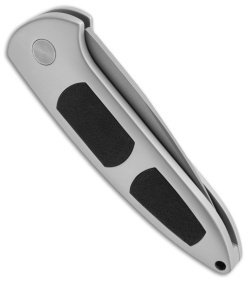 Black Kraton inserts on the front and back accent the knife's sleek design. Please note that these are new, old stock knives. Some packaging may be damaged.